I am off work again making good use of my vacation time I have to use up. I am also using today as a food prep day for Thanksgiving. I tend to make the desserts while my Aunt and Uncle make the main meal. I figured I would share some of the things I am going to making this year as well as some of the items I have made in the past in case you need some last minute ideas for your holiday table. 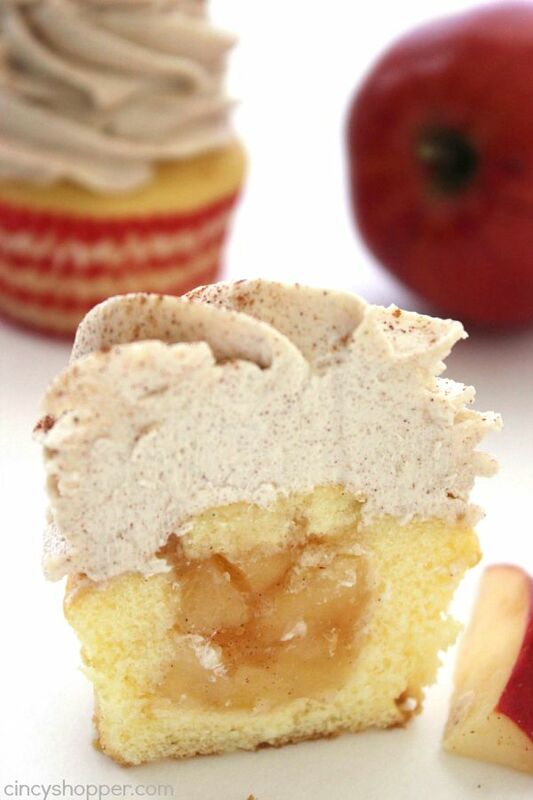 I will be making these apple pie cupcakes this year, fingers crossed all goes well. 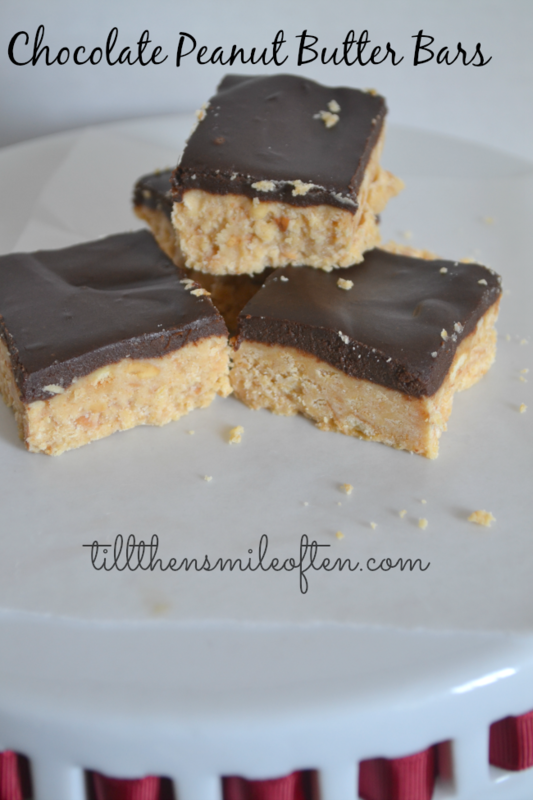 These chocolate peanut butter bars are a must, I’ve been making them for over 7 years. The original recipe is from Kraft. 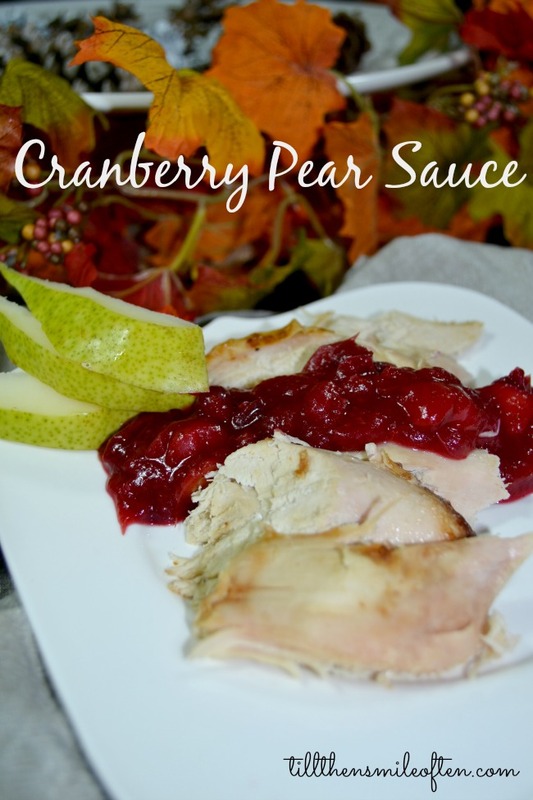 Cranberry Pear Sauce – This is a nice take on the traditional cranberry sauce. It doesn’t take a long time either, just 15-20 minutes. 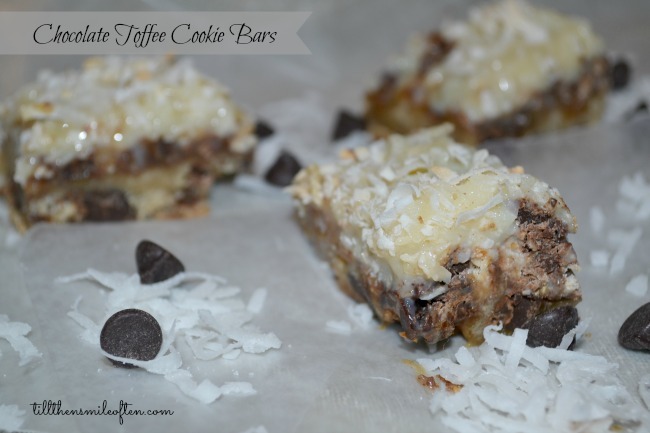 Chocolate Toffee Cookie Bars – Magic bars or 7 layer bars are on of my favorites, this is my take on making a classic just a little better. 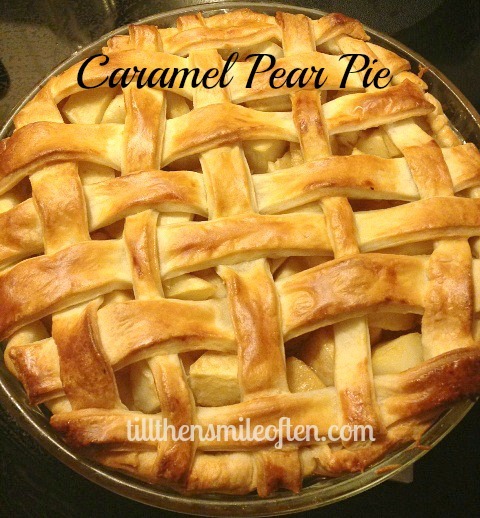 Caramel Pear Pie – This has to be my most favorite pie I’ve made. A little different than the traditional apple pie, but all the soft inner filling you expect. You could do half apple and half pear too. 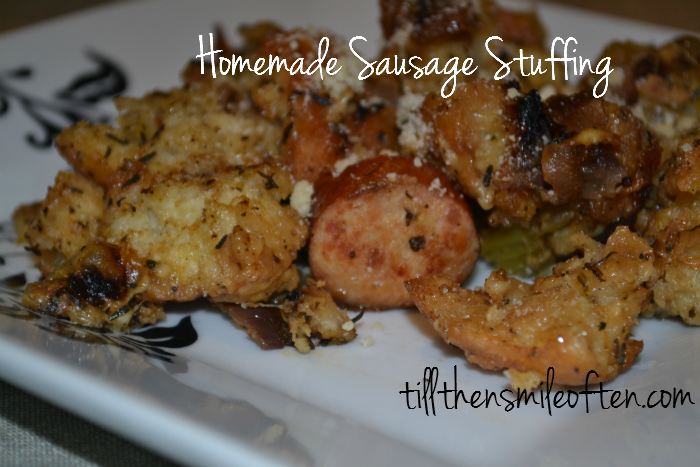 Homemade Sausage Stuffing – I made this a few years back and I mix it up every time I make it, some time using chorizo, cranberries, raisins, and/or wine in place of some of the chicken stock. I did cut the bread pieces smaller though so it gets a little crunchier. 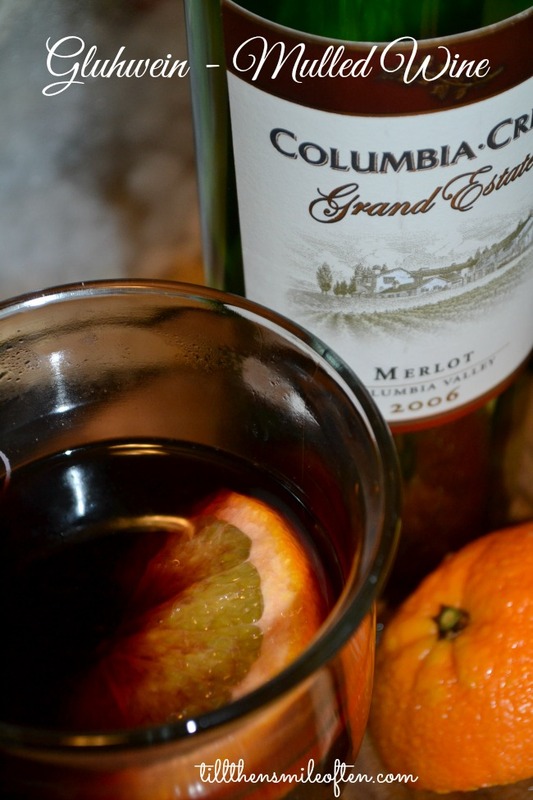 Gluhwein – Mulled Wine – This is perfect for wine you’ve gotten for a gift but don’t really like or for really cheap wine. Using it for mulled wine makes it even better. Side note: I am not a fan of red wine but I love a red mulled wine. 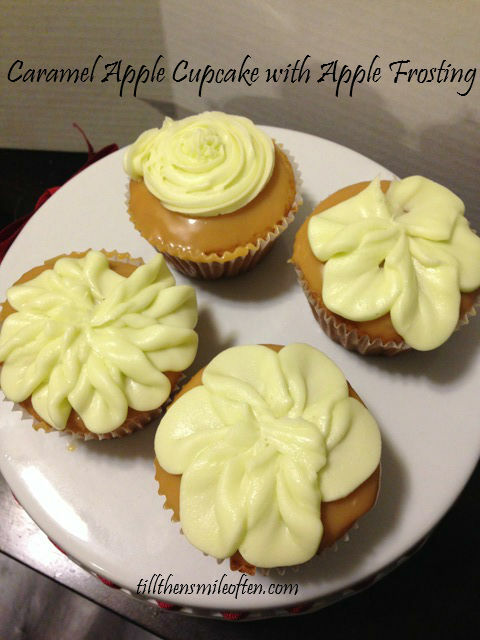 Caramel Apple Cupcakes with Apple Frosting – These were such a surprise. I made them not sure what to expect but were seriously delicious. Very similar to eating a caramel apple but without the hard shell of the apple. No matter what you are bringing to the table I hope it is surrounded by loved ones. 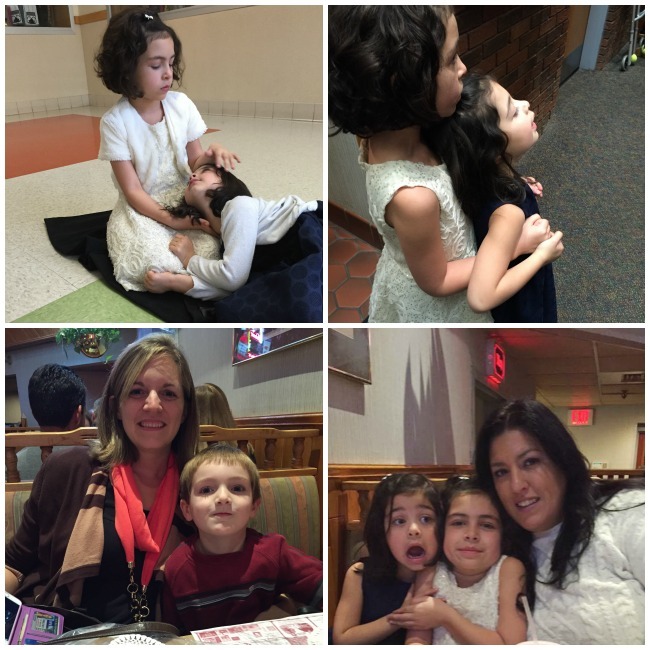 I am thankful for those of you who take the time to read my blog, and/or comment. I am thankful for the friendships I have made, and even some of you whom I have met in person. Are you travelling for Thanksgiving? What a weekend. It was perfectly relaxing, and a fun night out with family. Sunday was rainy and cold so it was the perfect day to stay inside and get some housework done. 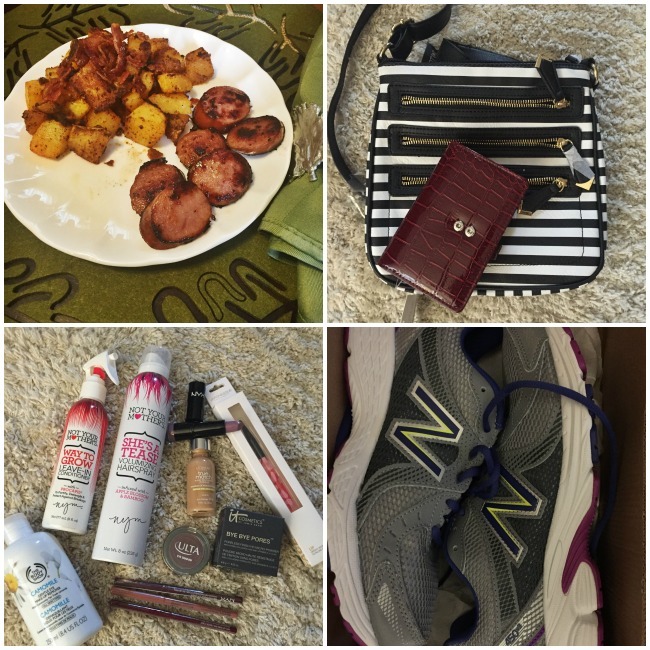 Balanced, full of rest and much needed girl time. 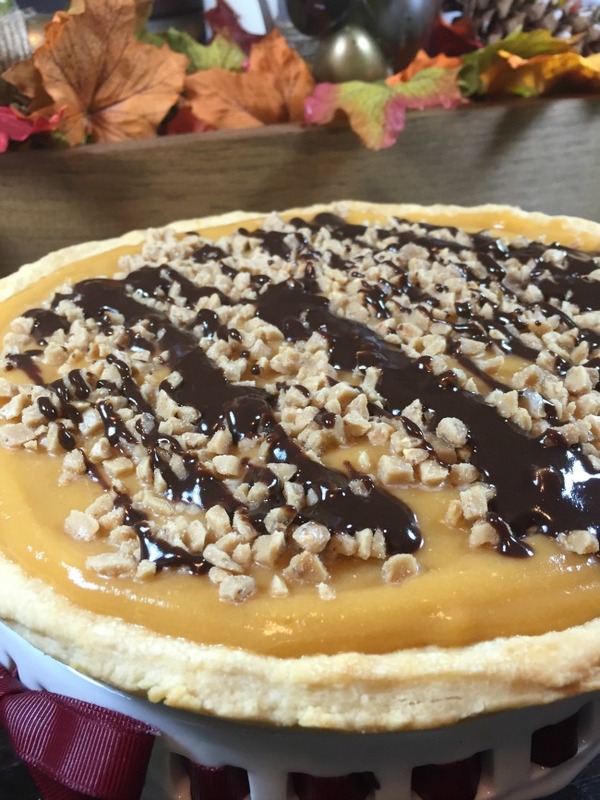 I am looking forward to Thanksgiving week and making some desserts. I only have two work days this week so bring it on! Thursday night was relaxing with an adult beverage and a book. The week was short but it was intense. I finally got my art piece done, now I just need to hang it. There is an anchor stenciled in the corner as well. 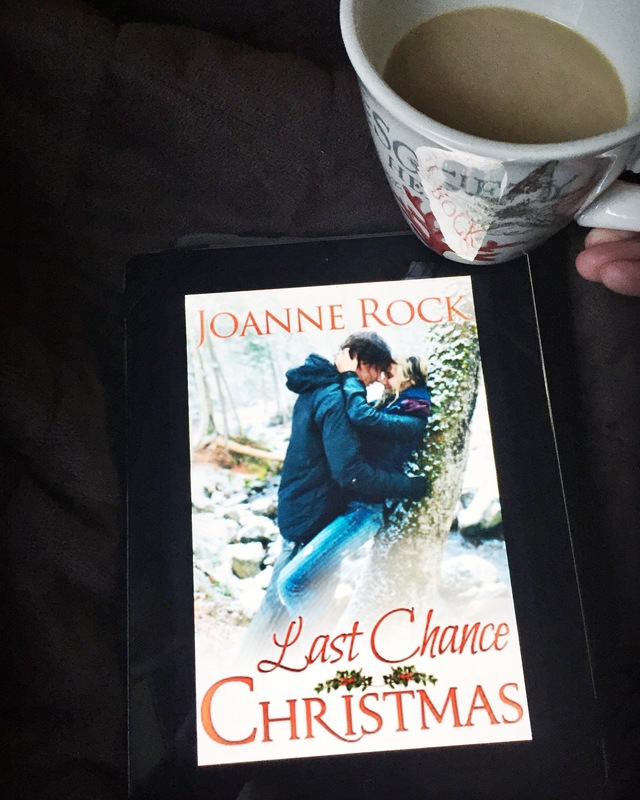 Sunday I used my new mug and read a Christmas book, they sure are getting me in the spirit but this one was too short to be that developed, but it was decent. 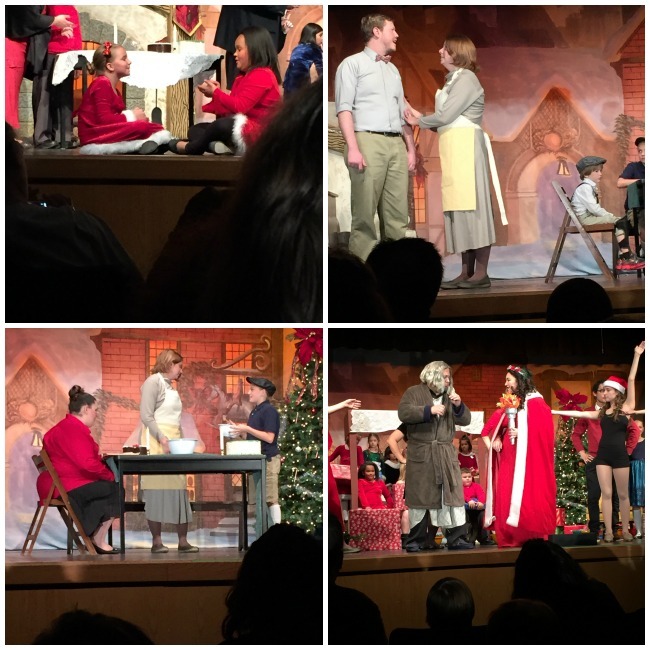 On Saturday my bestie Heather, her daughter and their brother’s daughter were in the Christmas Carol – musical version. So I took my nieces for a night out and met up with my other bestie. They did such a good job in the play, and the girls loved it. My nieces wanted to get all dressed up and they looked adorable. I love how close they are and affectionate with each other. Such love. We then went out to dinner after and they started to lose steam but all the kids did so well and so well behaved. So proud of all three of them. The face on the little one, too much! Seriously that last one, needs to be framed. 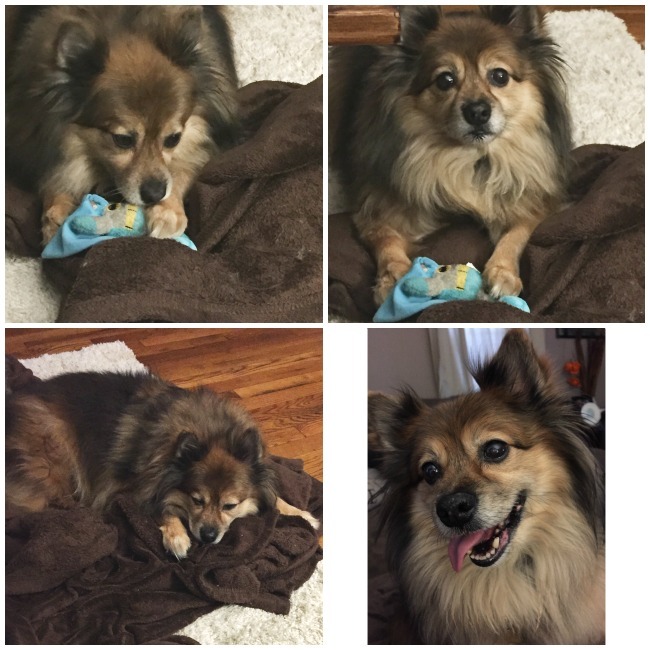 He kills me with his cuteness. Happy Friday! I am off work, using up some of my vacation time before I lose it. Hopefully I can finish up some projects around the house I haven’t had time for and get in a few workouts. I am going to see a play my best friend and her daughter are in on Saturday, The Christmas Carol, and I am taking my nieces. 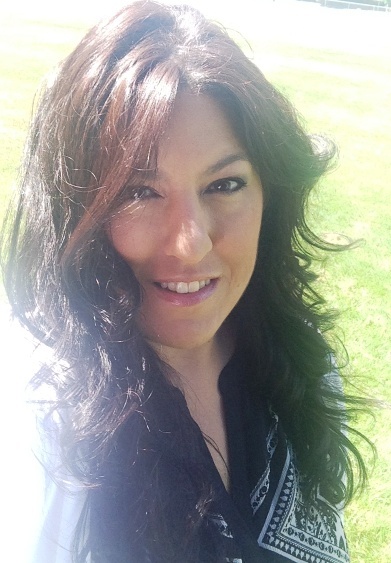 My other best friend is going and we will head out for dinner after, so excited for some girl time. Well get’s to it, shall we with some favorites from the week. Favorite Quote: I would rather have a plan! 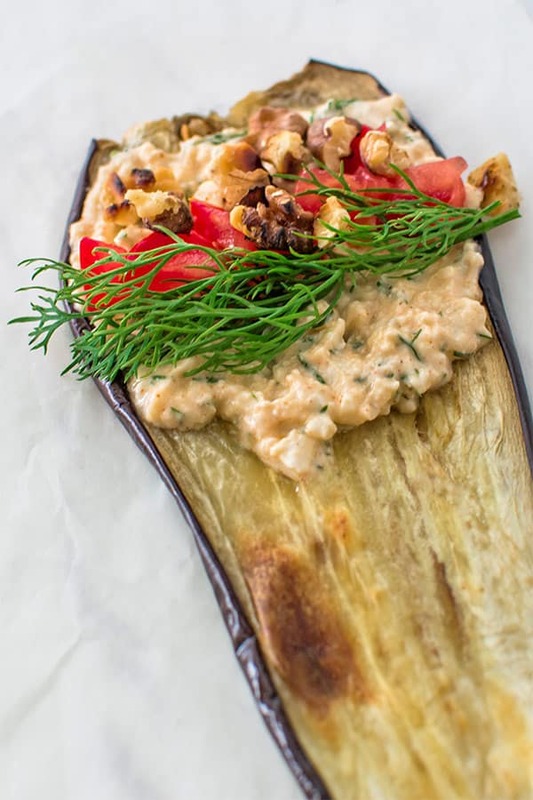 Favorite Recipe: These eggplant roulades sound amazing. I would probably change it up since the roasted walnut might be too much work. 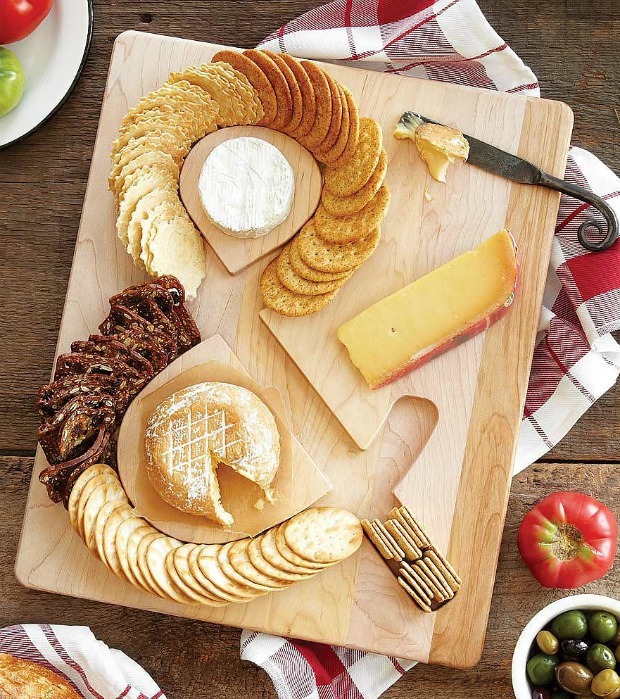 Favorite Place for Unique Gifts: I just happened upon the Uncommon Goods lately and bought a Christmas present from them. What I love most is that $1 from every order you get to choose between 4 charities that will get the donation. Fast shipping and packaged well. This was not what I ordered but it was cute and I thought about it, the other is a gift so I can’t share it. I wasn’t really a fan of 50 Shades of Grey but this was funny. Hey, you lazy person take the stairs. 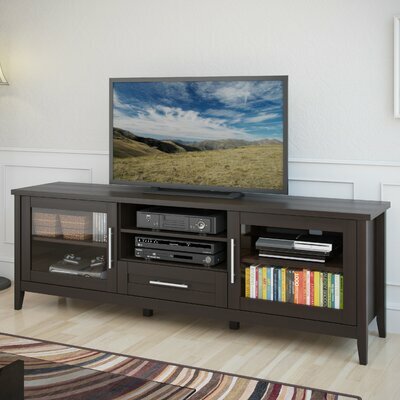 What are your plans for the weekend? Anyone else freaking out about Thanksgiving being next week? 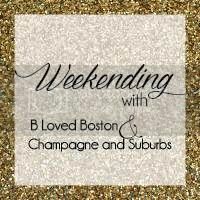 Linking up with Liz for 5 on Friday. This time of year I like to play around with recipes to figure out what I want to bring to Thanksgiving. Since we head to my Aunt’s house I have been tasked with some desserts. So I got to experimenting and this idea came to mind. This pie was taste tested by my co-workers. Bless their full bellies, this one got the thumbs up. I had planned to possibly make this for Thanksgiving but it really needs to be kept refrigerated and since my family is about 40 minutes away it really won’t make it without melting so just be aware of that if you plan on serving this dish. Directions: Prepare the butterscotch pudding according to the package, refrigerate for at least 30 minutes. Prepare your pie crust, follow directions on the package if using frozen, I used Ina Garten’s Perfect Pie Crust recipe. Once the pie is out of the oven, allow to cool. Mix the chocolate chips and the butter in a microwave safe dish and place in the microwave for 45 seconds, mix until smooth. If needed heat for 15 minutes more, and stir. Reserve approximately 2-3 tbs of the chocolate. 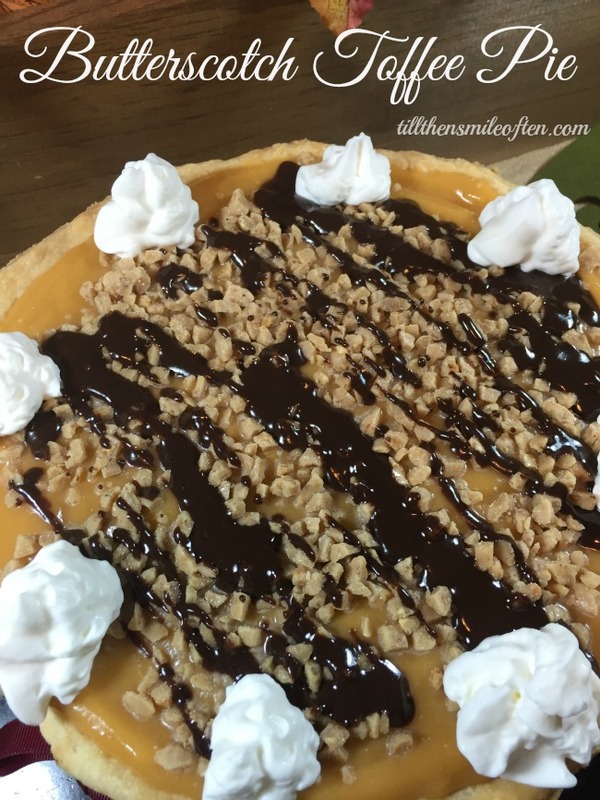 Place the majority of the chocolate mix in the bottom of the pie crust and smooth along the bottom. 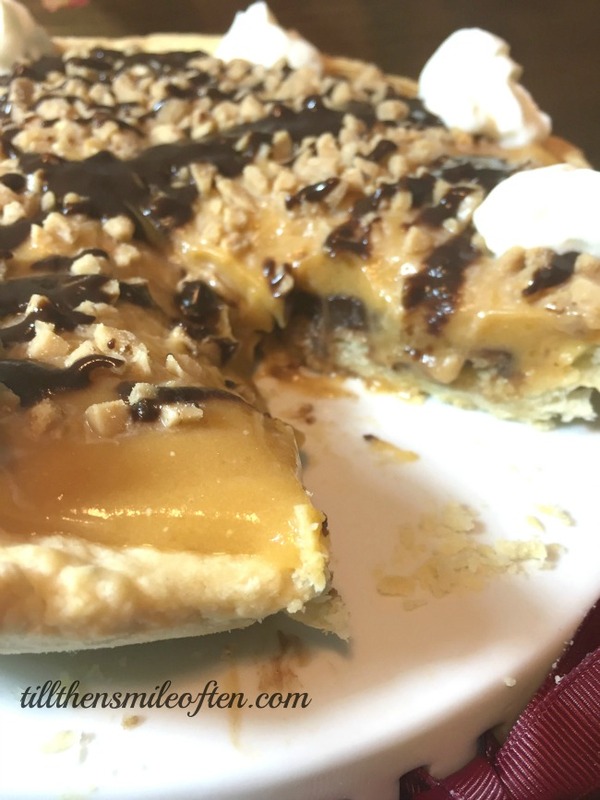 Fill the rest of the crust with the butterscotch pudding. Sprinkle the top of the pie with the toffee bits using more if needed. I basically just used a handful so it was hard to measure. Go crazy! With the reserved chocolate add 2 TBSP of milk and stir to thin just a bit, then drizzle along the top. Add whipped cream if desired. Refrigerate the pie until ready to serve. I would allow to sit in the fridge at least 30 minutes or overnight to let all the flavors blend together. Prepare the butterscotch pudding according to the package, refrigerate for at least 30 minutes. Prepare your pie crust, follow directions on the package if using frozen, I used Ina Garten's Perfect Pie Crust recipe. Mix the chocolate chips and the butter in a microwave safe dish and place in the microwave for 45 seconds, mix until smooth. If needed heat for 15 minutes more, and stir. Reserve approximately 2-3 tbs of the chocolate. 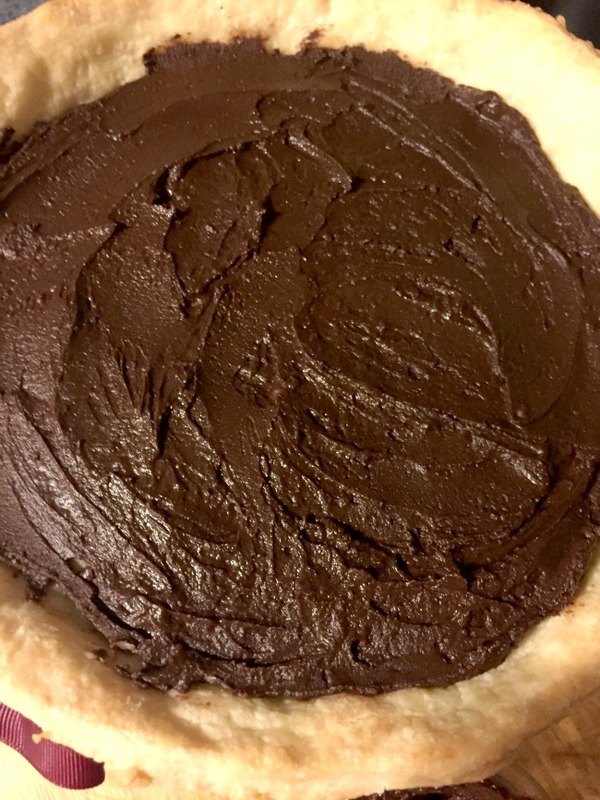 Place the majority of the chocolate mix in the bottom of the pie crust and smooth along the bottom. 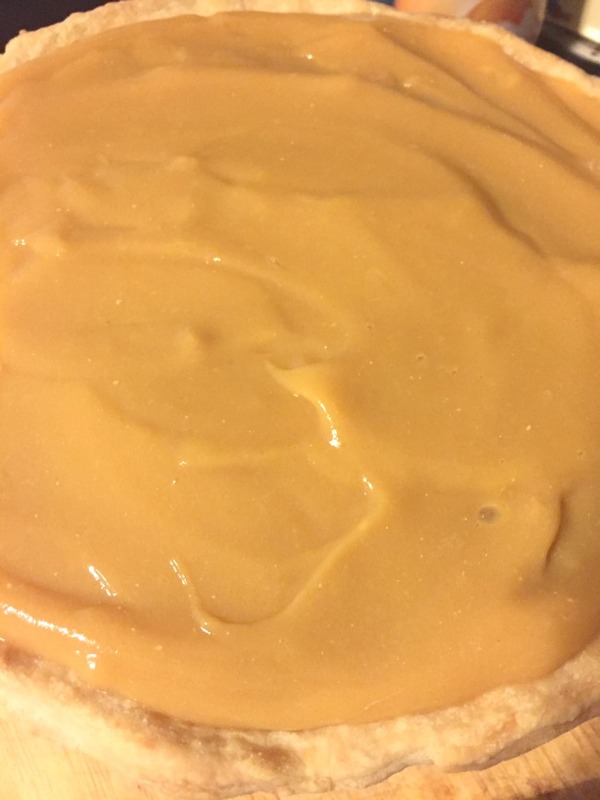 Fill the rest of the crust with the butterscotch pudding. With the reserved chocolate add 2 TBSP milk and stir to thin just a bit, then drizzle along the top. Add whipped cream if desired. Refrigerate the pie until ready to serve. I would allow to sit in the fridge at least 30 minutes or overnight to let all the flavors blend together. Monday, is that you? I know I had a three day weekend but it still went by too quickly. I took Friday off because I have a lot of vacation time to take, and I had been feeling run down all week with body aches. I was really glad to take the day off because even when I thought to do laundry I couldn’t get the energy to do it. I am starting to feel better so that is good news at least. So needless to say just about all of Friday was spent on the couch. 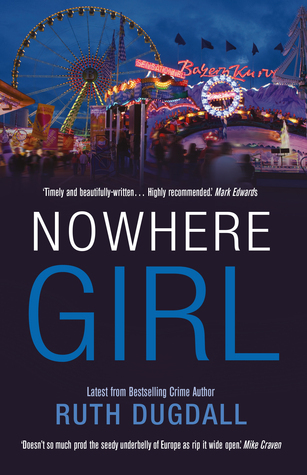 I spent the majority of it reading the book The Nowhere Girl and taking naps. Saturday I made this roasted turnip with bacon side dish, which I served with Kielbasa of course. Toward the evening I tried to get some errands done. I had to return some sneakers that I got last weekend at Kohl’s and apparently they never rang it up so after checking the security cameras and it was their fault they gave me a credit so I could pick a different pair. I also had some Kohl’s cash so I got a new purse and wallet for practically pennies. After Kohl’s I went to Ulta with a list. I know (hangs head) but I had to replace some items and then grabbed a few I wasn’t expecting to get. Sunday, aside from walking Seamus I didn’t leave the house. I did get the cleaning done though. 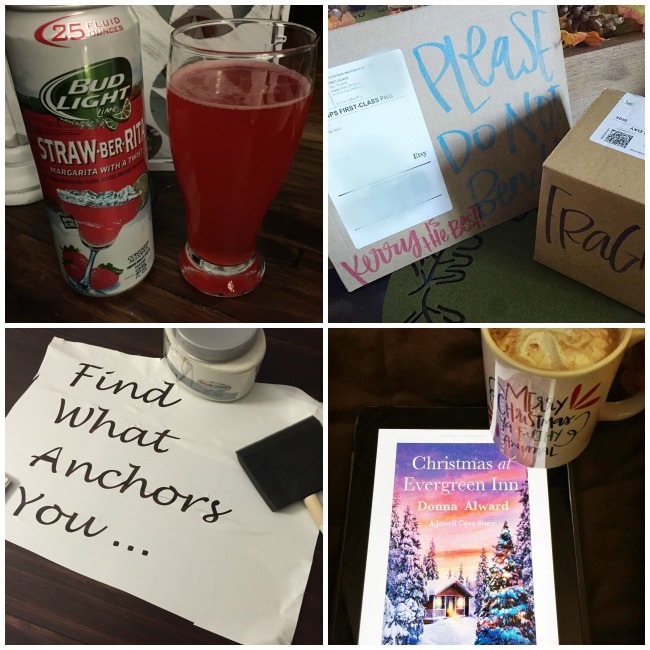 I mostly rested some more, catching up on my DVR’d shows and finished another book. It was really short and it was Christmas themed which was fun. The ending was rushed but it was a cute romance, I have read better though. Tis’ the season. Seamus was amazing this weekend. I didn’t go far from the couch and while he isn’t much for cuddling he is pretty awesome at staying close and staring at me to make sure I am ok. 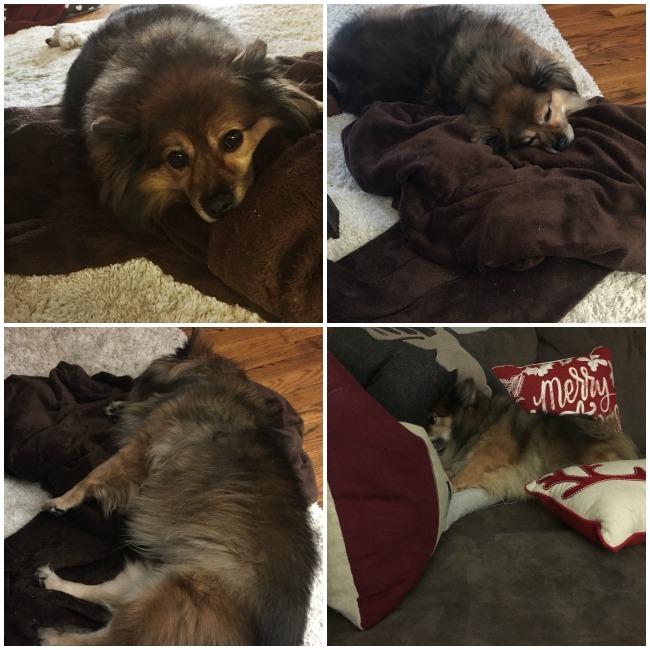 He moved his blanket around from under the coffee table to the side of it so he could get the best view. When he wasn’t sleeping of course. Those nice decorative pillows, yeah those lasted about an hour before Seamus ransacked them. Oh well!